Eyconic solar is a Renewable Energy company that was established in 2015 with the purpose of providing Solar and Green Energy solutions to different Areas like industrial, commercial, residential and agriculture. Along with the advancement of Renewable Technologies and transformation of Alternative Energy industry into a more commercially viable source of Electricity, Eyconic solar has established its position as a pioneering leader of the field, in its territories. Eyconic solar specializes in solar powered energy solutions including photovoltaic (PV) solar panel systems and solar thermal systems. With over two year of experience, and as a pioneering establishment in the field of Solar and Alternative Energy in the different states of India, Eyconic solar has expanded to become a major player in the market and a regional leader in the industry. We operate from two offices; Eyconic solar combines clear technical leadership in solar energy solutions with extensive engineering abilities and dedicated customer service to create solar powered systems for a wide variety of requirements. Two original founding members are in charge and operate Eyconic solar, each with different technical and engineering backgrounds. In addition to our core group we maintain other technical and non-technical staff that help in manufacturing, testing, installation and support services we provide. We have been able to progress and stay competitive in alternative energy industry through innovative manufacturing techniques and other inventory management methods to keep operation costs low while delivering quality products. With every passing day, the climate changes are affecting our environment. A major reason for the climate change is attributed to the burning for fossil fuels for various human requirements. Generating power or electricity in coal fired electric plants in one of the major sources of emission of the gasses responsible for the climate change. For a cleaner and affordable future, renewable sources of energy to generate power are being tapped and explored. Solar energy is one such option. With the world looking at this energy source as a cheap and affordable option, India is not far behind. Pretty soon, India is poised to become the third largest solar market after China and the US. The other advantage of going for this solar option is the reduction in air pollution and water pollution making it a clean and green source of energy. With Eyconic Solar, you too can be a part of this revolutionary technology and pass on a cleaner and greener planet to our children to make their future safe and pollution free. Let’s harness the Sun, smartly and efficiently. He comes with a great educational record and has worked with brands such as Zee Business and Robotec in programming design and sales roles. His quest to do something revolutionary has prompted him to start Eyconic solar along with Ankit. 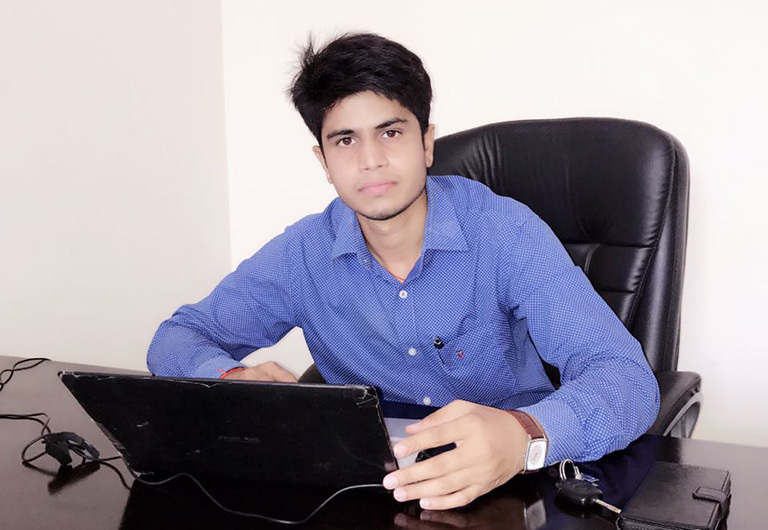 Sourav is the marketing brains behind this promising company and takes care of the sales and new projects development on a daily basis at Eyconic Solar. 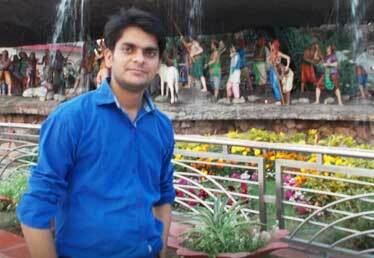 Ankit is the technical brains behind Eyconic Solar and helps design the specifications for projects and installations. He also takes care of the operations and implementations of solar PV installations in North India at the present. Pretty soon, Eyconic solar will be a household name across the country and Anikt and Sourav are pioneering their growth with Eyconic Solar in generating electricity from the Sun’s energy.